If you have any questions with any of new or used vehicles for sale, needing to schedule an appointment with our auto repair center, or ordering parts we are here for you. 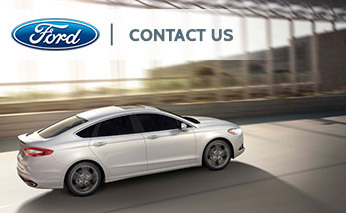 As a premier Ford dealership located in St. Augustine, FL about 35 miles south of Jacksonville, we have built a great reputation on putting our customer's first by listening to their needs and helping them with any questions or concerns they may have. You can send us an email by filling out the contact form, and it will be forwarded to the proper department. If you would prefer to speak to someone on the phone, please call one of the telephone numbers listed below. The entire team here at Bozard Ford Lincoln looks forward to helping you with all of your automotive needs and having you become part of our Ford family.